Brand identity and photography for a local up-and-coming floral design business. Odd Flowers is a floral design company focused on sourcing U.S. grown and fairly harvested flowers for creating arrangements for weddings, events and local businesses. 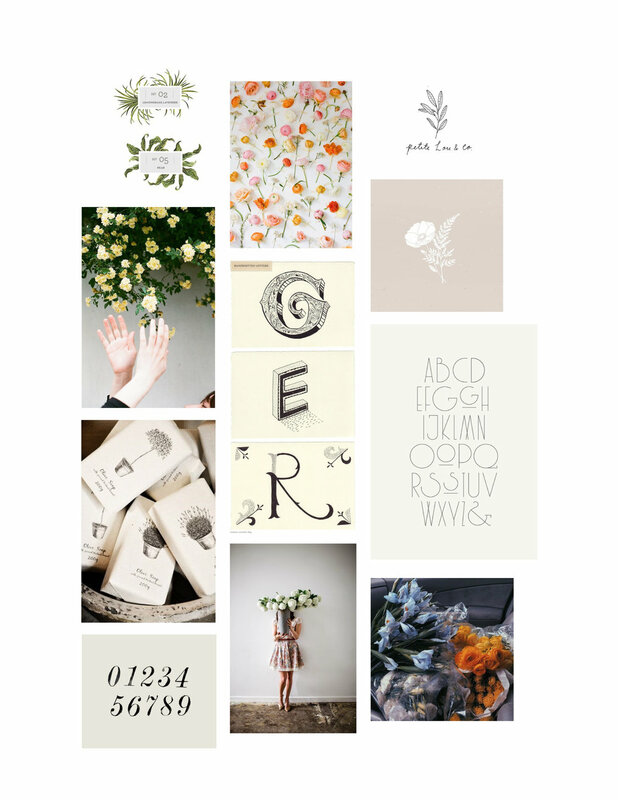 I worked with the founder Jess to define and create a brand and visual assets to be used for marketing the business and on the Odd Flowers website. Based on the story of how Jess got her start and love of flowers, the name "Odd Flowers" comes from what was scrawled on the post it note stuck on the bucket of leftover flowers her employer would save for her to use with as she developed her eye for floral design. We wanted to capture the essence of that story, and her unique floral design style, in the brand. We developed brand words, a color scheme and a style guide to inform the development of the logo, photography and any collateral.